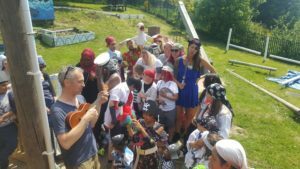 The annual St Catherine’s Summer Fête was held in glorious sunshine this year as dozens of people came together to enjoy a mixture of entertainment, fine food and stalls. 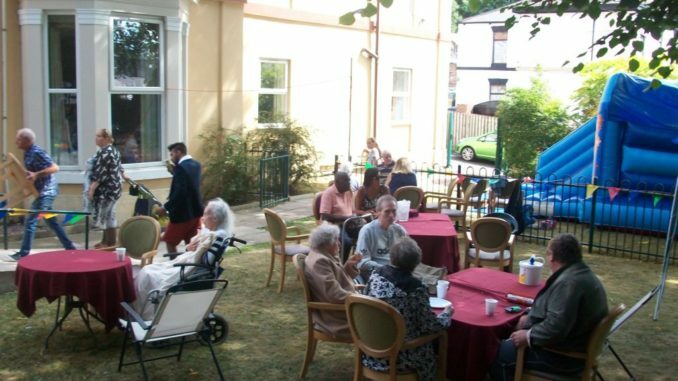 Family and friends of residents came to support the excellent work of the home, as well as to enjoy the cakes and barbecue on offer. of course. Geraldine won lots of prizes, but fortunately chose to generously redistribute them amongst some of the other less lucky rafflers. 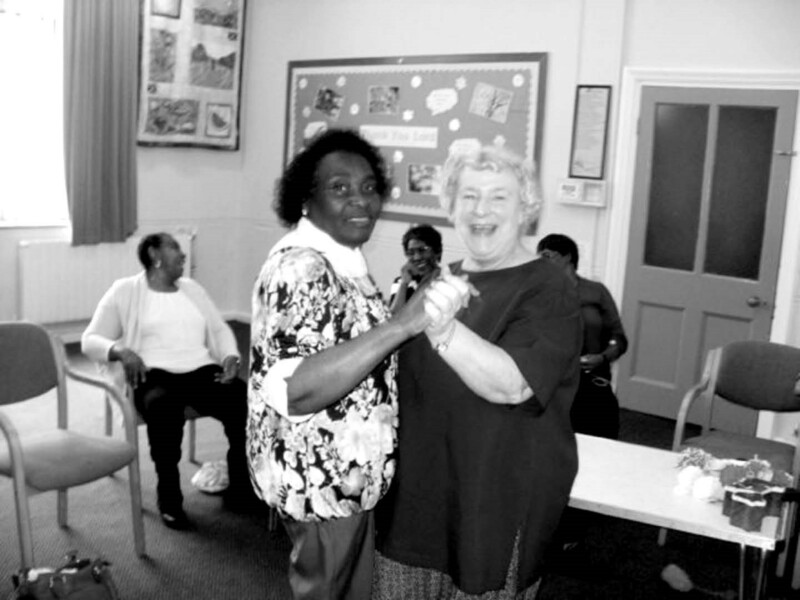 St Catherine’s organise a range of activities for the residents, including theatre, shopping and other day trips, as well as Easter and Christmas events.